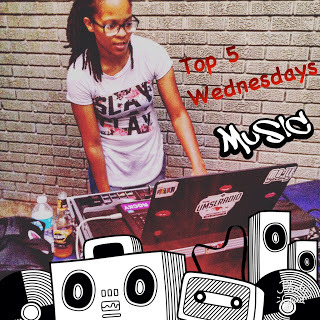 #TOP5WEDNESDAYS- [9/20/17] // PT. 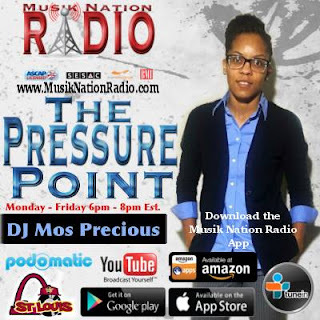 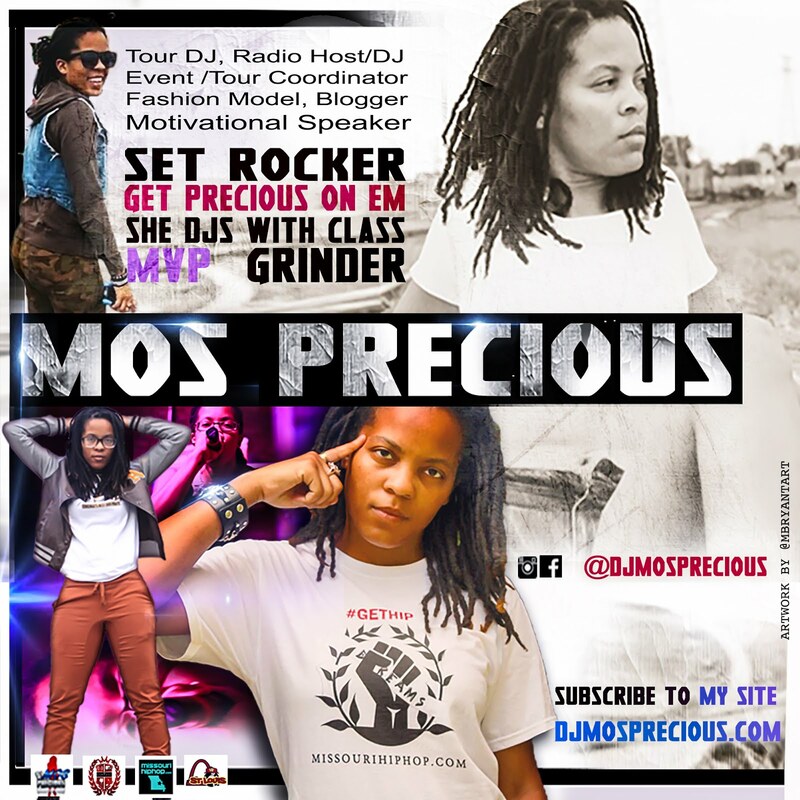 3- DJ Mos Precious | SHE DJS WITH CLASS #1 FEMALE DJ FROM THE UNDERGROUND! 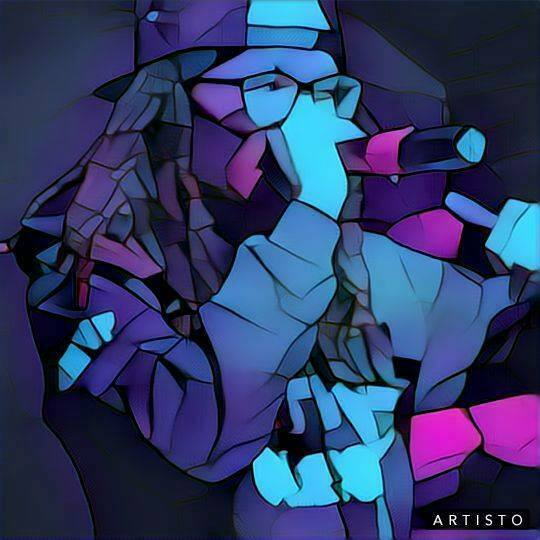 The Purpose of this Weekly playlist to Breaking Tracks for Indie Artists Worldwide!